This site was created by the jeweler Kotsokalis.com Jewelry. The Network Place was created by the jeweller's Kotsokalis.com Jewelry. Visiting the network place or using material from these web pages, you accept the following terms. We request you mark that it is not allowed you use the Network Place, if you do not accept the following terms. with the reserve of each right that is not granted expressly here. All the copyrights of present Network Place that it contains belong in the Kotsokalis.com. Acquiring access in this Network Place agree that you accept the above laws perj' intellectual property. 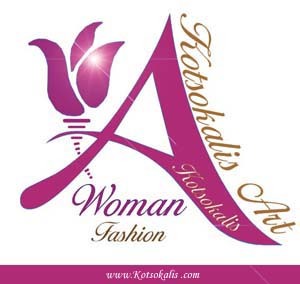 The name of Kotsokalis.com Jewelry is deposited commercial signal. without our previous written consent. that constitute property third person or which manage third person. illegally or kac any way inadequately for publication. Your personal elements after the transaction of your demand are erased finally and are not granted with any no way in. to inform the present text on any change or addition in the terms. the Law perj' protection of consumers (N. 2251/1994) that regulates subjects with regard to the sales from distance.